The competition in the airline industry in tough. As today’s customers enjoys access to tons of options to book trips. 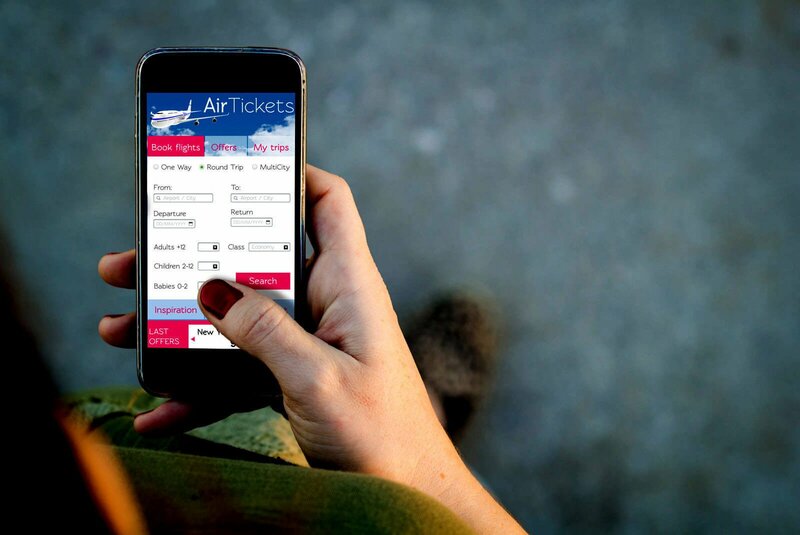 Mobile applications for flight booking have been playing a key role of traditional travel agents for a while now. Online flight bookings though websites and mobile apps has been increasing over time. To get in on the action, leverage the profit pie and takes all the stress out of finding a suitable flight, more and more businesses are creating their separate perfect flight booking apps so, travelers can book their itineraries at the ease of their fingertips. 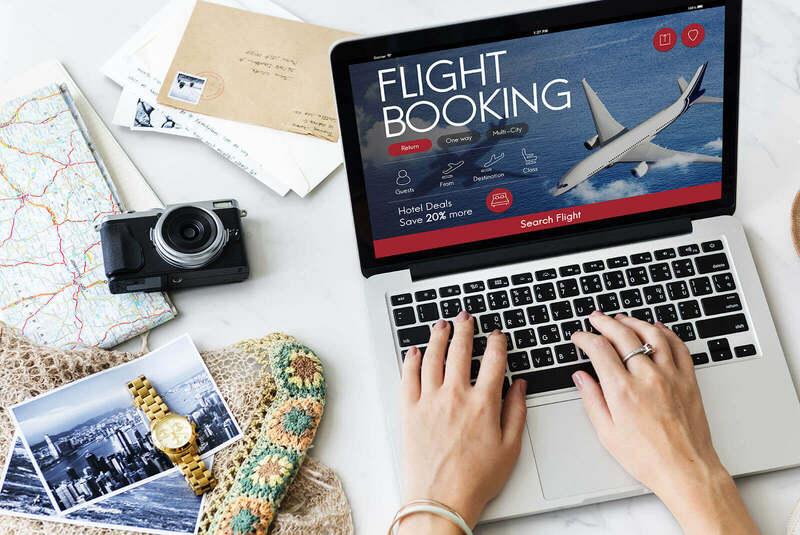 Creating your own flight booking application is a considerable brand loyalty program to convince your customers to book their flight at ease by offering them the best deals and saving their valuable time. So now is the time to optimize your airline booking performance and maximize your business profitability with flight booking mobile application solution. Bacancy Technology has been empowering airline agencies with flight reservation solutions. 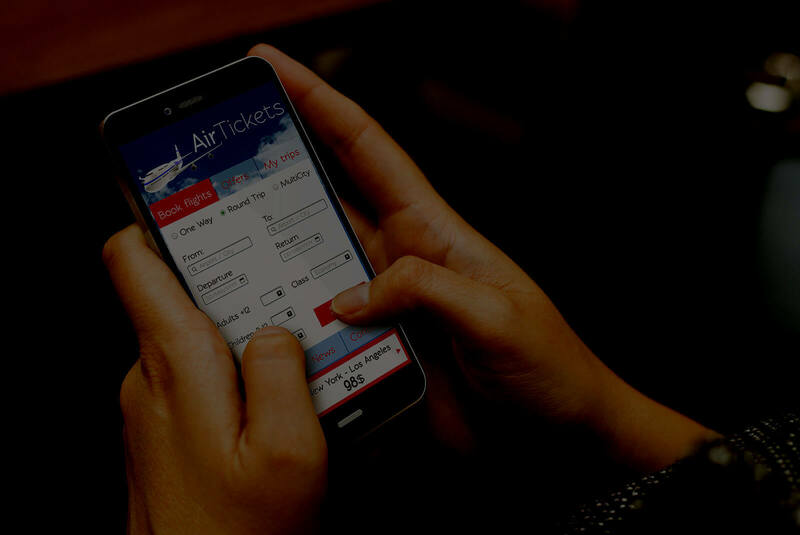 With the rise of smartphone around the world, mobile applications have dramatically revolutionized the airline industry and unlocked new opportunities for a better travel experience. As each and every stage of the travel journey from flight search to post-travel activities more and more is being done through mobile apps. So having a mobile application for your airline agency has become an indispensable tool in the travel journey as it facilitates the travel itinerary planning, destination discovery, flight bookings and offer many other facilities. Being a top-notch technology facilitator in the airline agency, Bacancy Technology is offering a custom mobile application solution that can be quickly customized and launched by airline agencies as their own private labelled mobile app. The mobile app is a one-stop solution for the travelers to plan their journey and book a flight ticket straight away. Whereas for the travel agents, it’s a platform that allows them to provide value added services to their valuable travellers before and during the journey. Bacancy is technologically superior and innovative flight booking application development company. We own a pool of experts, who have in-depth knowledge and extensive experience in building secure and scalable IT solutions. So, if you are looking for a flight booking application development as a groundbreaking solution to boost your business performance and offer an advanced services to engage your customers, then chose Bacancy Technology as your one stop IT solution partner.